Is living space at a premium? Hate the laundromat? 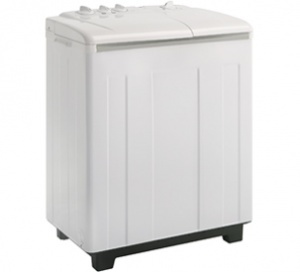 Consider our compact lightweight clothes washer which is perfectly sized for small households. 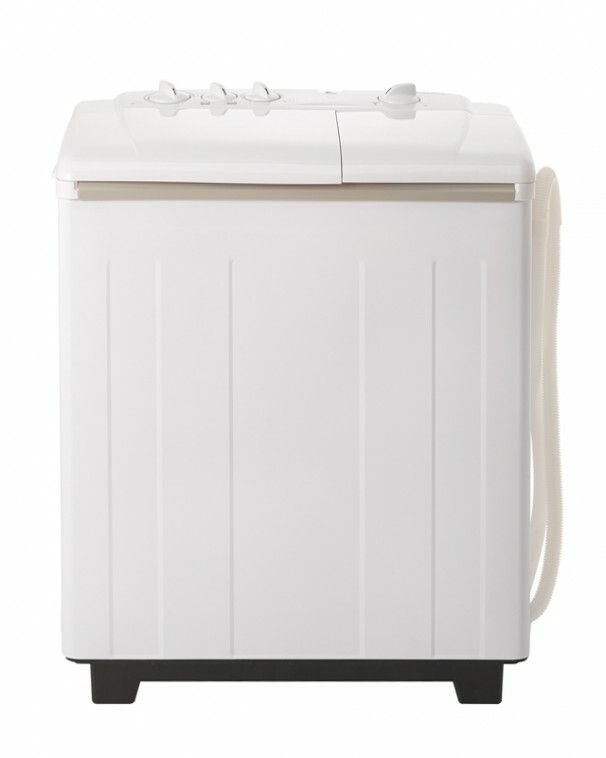 With the ability to wash up to 9.9lbs of clothing, this energy efficient machine features a full-length agitator and a 1400 RPM spin cycle. The quick connect attachment fits most standard faucets so there's no need for direct plumbing and the built-in castors ensure easy portability. Also featured is a safety lid which halts the machine when opened, and the overflow protection ensures water stays where it should. 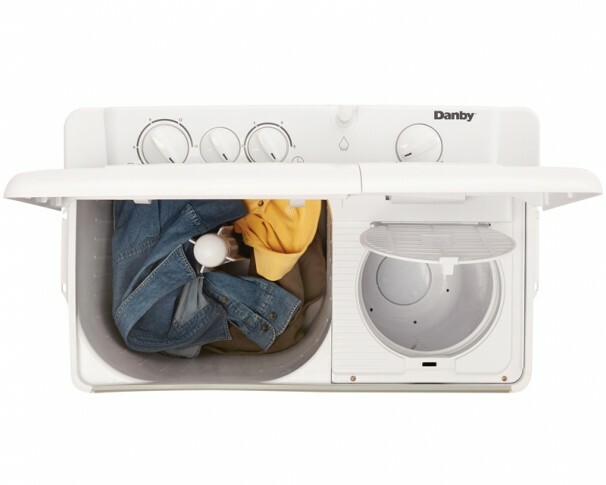 With 1 wash/rinse option, and 1 drain option, laundry day will now be a breeze! What is the water consumption? This will vary based on model. Please refer to your products owner’s manual. 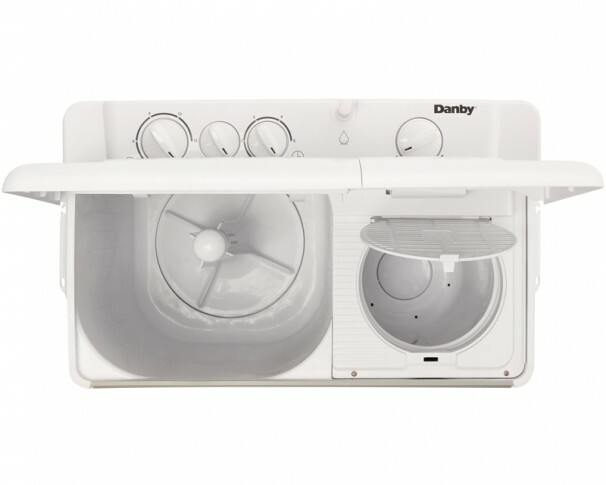 What is the diameter of the washer? Is the portable unit easy to move? Yes. If the unit is on wheels, please make sure that the connections have been uninstalled prior to moving the unit. 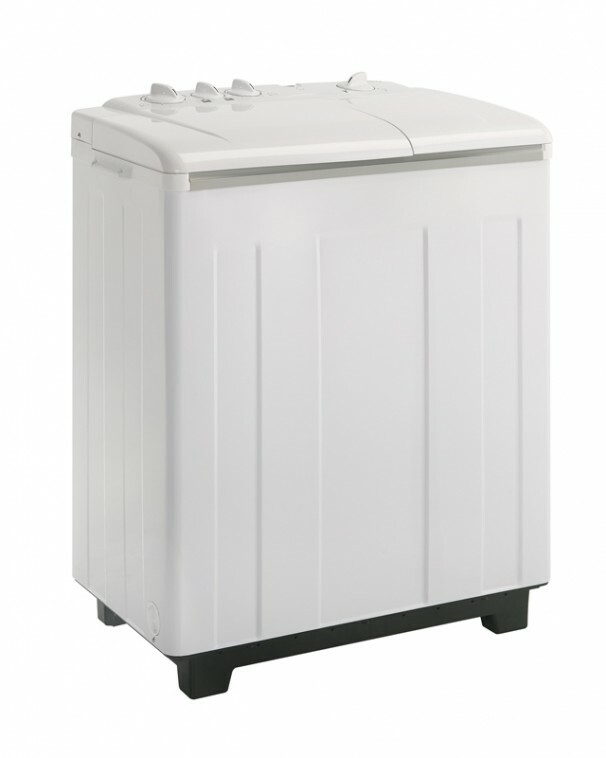 How much can be loaded in the portable laundry machine?